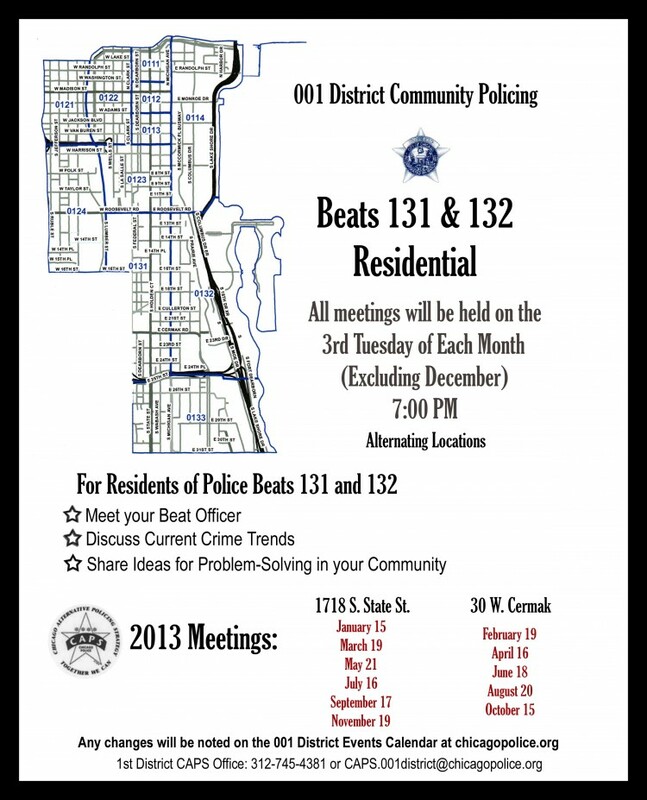 WE REALLY NEED YOUR HELP NOW TO GET CPS TO LISTEN TO OUR COMMUNITY EDUCATION NEEDS! 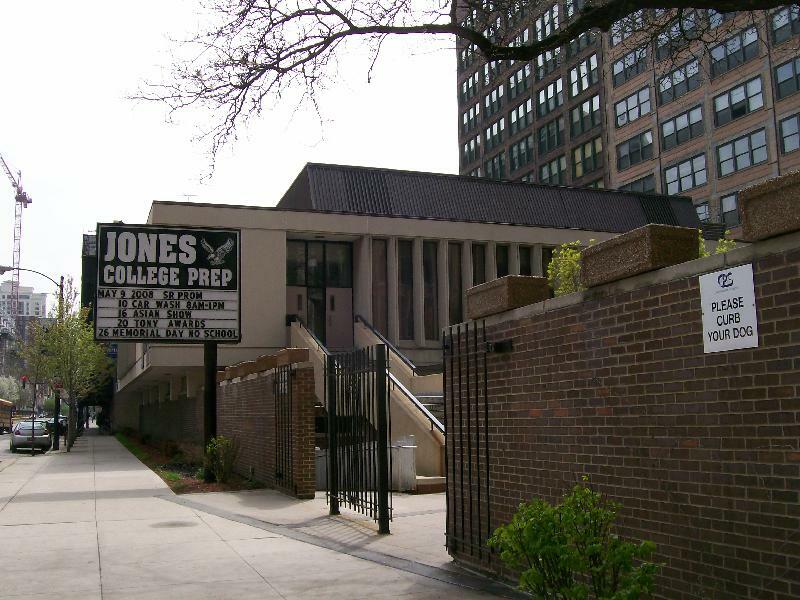 The PDNA is asking 200 parents and or concerned community members to please send a letter to Mayor Rahm Emanuel by May 15, 2012, in strong support for creating a new neighborhood high school in the current Jones College Prep building after that selective school is moved to its new building in the Fall of 2013. South Loop and Near South Side families live within the high school proximity boundary of the current Jones building, which means your taxes over the last decade have been used to fund the TIF that paid for the land acquisition, development and now building costs for the new Jones building. The residents of this area deserve return on your tax dollars and for your commitment to staying in the City after starting your family. Bottom line, why spend $10 million to demolish a school that could be revitalized and saved for $20 million. Good neighborhood public schools are a key element of urban planning. When considering where to buy or rent homes, a family's first question is what the local school is like. Through hard work and community involvement elementary schools in the area have been developing however, this area does not have a viable neighborhood high school option. Wendell Phillips Academy is our boundary high school. This is a Tier III under performing school that has not made AYP in over a decade, has no diversity in its student population and has unacceptable test scores and graduation rates. Click Here to view a sample letter and the contact info for the recipients listed below. If you have questions or need help with your letter, please contact John Jacoby at jpj@nbkllaw.com. Question: I WOULD LIKE A NEW GREEN LINE EL STOP AT?